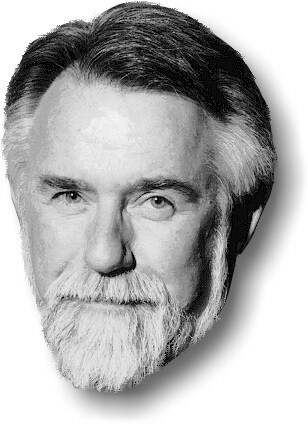 Dr Alvy Ray Smith: Cofounded two successful startups: Pixar - see Pixar founding documents - (sold to Disney) and Altamira (sold to Microsoft). First director of computer graphics at Lucasfilm. Original member of the Computer Graphics Lab of the New York Institute of Technology. First Graphics Fellow at Microsoft. At Xerox PARC for the birth of the personal computer, the internet, and the first color pixels. Received two technical Academy Awards, for the alpha channel and digital paint systems. Invented the first full-color paint program, the HSV (or HSB) color transform, and the alpha channel. Directed the Genesis Demo in Star Trek II: The Wrath of Khan. Hired John Lasseter and directed him in The Adventures of André & Wally B. Proposed and negotiated the Academy-Award winning Disney computer animation production system, CAPS. Instrumental, as a Regent, in initiating the Visible Human Project of the National Library of Medicine. Star witness in a trial that successfully invalidated five patents that threatened Adobe Photoshop. Active in the development of the HDTV standard, arguing for progressive scan. Holds Ph.D. from Stanford University and honorary doctorate from New Mexico State University. Member of the National Academy of Engineering. Fellow of the American Association for the Advancement of Science, and Fellow of the American Society of Genealogists. Published widely in theoretical computer science, computer graphics, and scholarly genealogy. Creator of many pieces of computer art, including Sunstone in the collection of the Museum of Modern Art in New York. Holds four patents. Now writing a book, A Biography of the Pixel. An advisor to Baobab Studios, an award-winning VR startup in Silicon Valley. For more details see <alvyray.com>. See other portraits of me by Kathleen King.